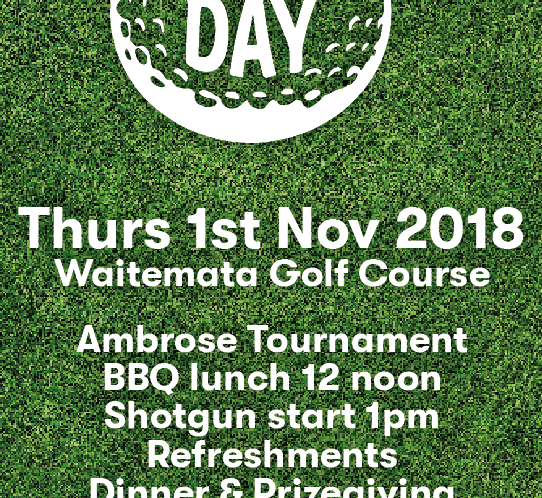 Annual golf day at Waitemata Golf Club. The good days of spring and summer are just around the corner and so we start to think about summer sporting activities. North Shore Cricket Club has an active junior programme and registrations are about to open for the 2018-19 season. Just contact the club on their website www.northshorecricket.co.nz or make a note in your diary to take your young ones to the North Shore Cricket Clubrooms at Devonport Domain on Sunday Sept 16 – 2-5 pm. You’ll be made to feel very welcome.